A Canadian Pardon, also known as a record suspension, will clear your criminal record in Canada. 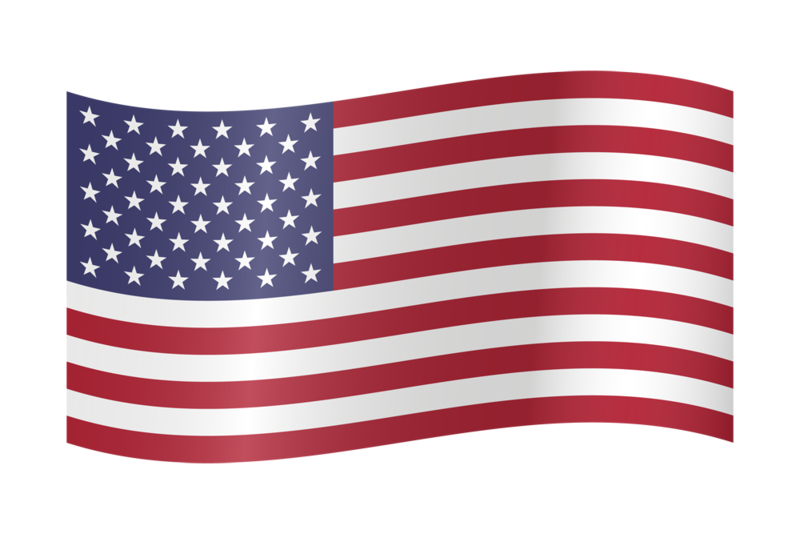 A US entry waiver overcomes border restrictions and lets you to enter the United States of America. RCMP certified fingerprinting is the most reliable way to perform a criminal background check in Canada. At National Pardon Centre your file is in good hands. We’re not just honest, we’re efficient. We firmly believe we run the best pardon and waiver service in Canada. Unfortunately nobody can guarantee results or time frames. Decisions are up to the government and time frames are based on the courts, police, RCMP, etc. But rest assured we will always advise you honestly and act in your best interest. 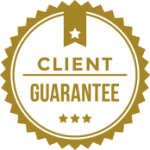 It’s not just our guarantee. It’s our promise! The National Pardon Centre was founded in 2002 by Michael Ashby and Nicole Levesque. It operates as a Federal non-profit organization. 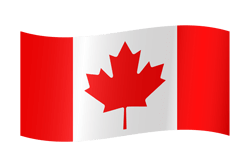 We offer what we believe are the highest quality Canadian pardon services and US entry waiver services in Canada. The National Pardon Centre is also an RCMP accredited fingerprinting services provider. It was one of the first companies in Canada to receive this accreditation. You can get in touch with a counsellor at the National Pardon Centre any time during business hours. We are always happy to answer your questions. You can also use the options below help keep yourself informed and/or help us keep your file moving along. Rest assured that we want your case finished up and in your hands ASAP. Not our client yet? Not a problem. If you live near one of our walk in centres in Montreal or Toronto the best way to begin your application is to come visit us during business hours. We have digital fingerprinting onsite so if you plan on opening a file be sure to bring TWO pieces of government ID. If you don’t live near us don’t worry. We handle pardon and waiver applications for people across Canada and abroad. If you’re still looking for the something to click try our blog or read the news. Both can help you better understand what you need and how we can help. 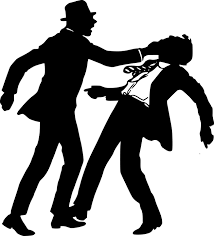 This article will cover all aspects of being charged with assault in Canada. What is an Assault Charge? Like many. 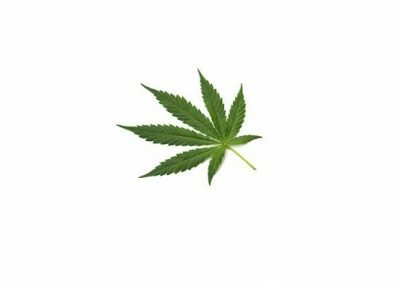 The Liberal government finally announced that they will provide an expedited route to getting pardons for simple marijuana convictions. This. Please be advised that the United States Customs and Border Protection Waiver Office is now closed until further notice and. U.S. pardon services company ‘preyed’ on Canadians, alleges California D.A. Lower Pardon Fees For Minor Offences? THE BEST WORST BORDER STORY EVER! 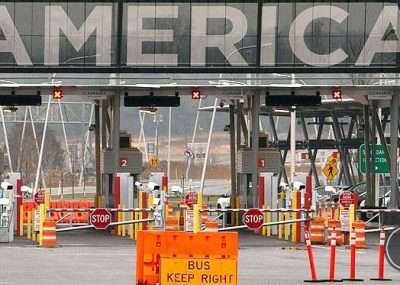 Overzealous Big Brother stopping Canadians from entering U.S.
Kitchener Muslim family fingerprinted, denied entry to U.S.